To celebrate everybody’s favourite chatterbox, we’re letting him take over the Fight! Join us for a special 3 week event that kicks off today with the start of Alliance Missions, and ends on January 2nd! This is your first chance to add not only the previously unreleased 4-Star Bumblebee (Dark of the Moon) to your roster, but also the more powerful 5-Star Version! 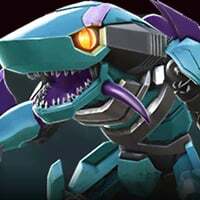 From December 20th until January 10th, compete in different game modes to catch the most elusive Bot in Transformers: Forged to Fight! Collect Bumblebee Shards throughout New Quintessa, and redeem those shards for limited time Bumblebee Shard Crystals! There are 2 Crystals available for purchase with these Shards. The Good as Gold Crystal, which grants you a chance at a 3-4 Star Bumblebee and Bumblebee (Dark of the Moon), costs 2000 Shards. The Goldwheels Crystal, which grants you a chance at a 3-5 Star Bumblebee or Bumblebee (Dark of the Moon), costs 5000 shards. Where do you get these Shards? Let’s jump into that! 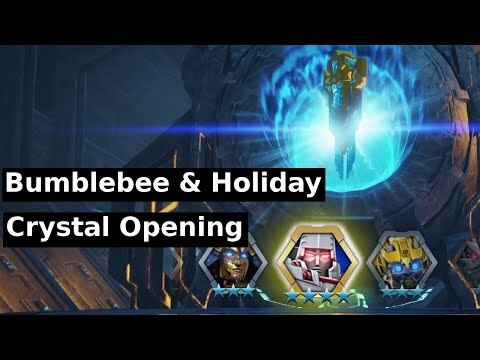 December 20th and January 3rd - These two series of Alliance Missions will grant you Bumblebee Crystal Shards. 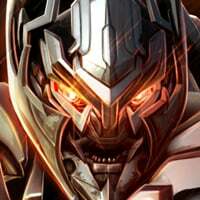 You’ll earn as many Shards as you would Featured Bot Chips for the same difficulty, so plan ahead! 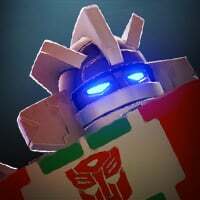 December 20th-27th and January 3rd-10th - Prepare to do battle in special Bumblebee Arenas! Hitting all of the Milestones in these Daily Arenas will score you 2500 Bumblebee Crystal Shards, with up to 5000 more available in Rank Rewards for the Top 30! Keep an eye out for Bumblebee Special Teams in the Arena, because they’ll grant you bonus shards if you defeat them! December 27th - January 2nd - Every Raid you complete will earn you Bumblebee Crystal Shards! 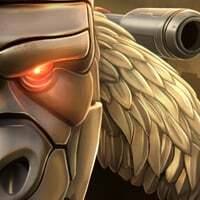 Like our Featured Bot Chip Raid events, the more amount of Shards you win will be determined by how many Medals you have. It will range from 121 Shards per successful offense (at 0-199 Medals) all the way up to 500 Shards per successful offense (at 3000+ Medals)! Lastly, we have the special Bumblebee Calendar! You don’t want to miss a single day of this Calendar, Commander! Not only will it grant you a FREE 4-Star Bumblebee (Dark of the Moon), but it contains valuable Holiday Crystals! These Crystals contain Tier 3 Class and Basic Sparks, Tier 3 Alpha Spark Essence, Tier 4 Basic Spark Essence, Tier 2 Mod Class Sparks, 4-Star Bots, and 5-Star Crystal Shards! So the holiday crystal is a t4 knight crystal basically. Where is the real event? The new content? Oh look, someone who complains even when we get SOMETHING for this game. Hey, thanks to the Kabam Team. The low threshold to achieve all milestones in the Bumblebee Arenas is great news for those of us who think we have to choose between Arena challenges. 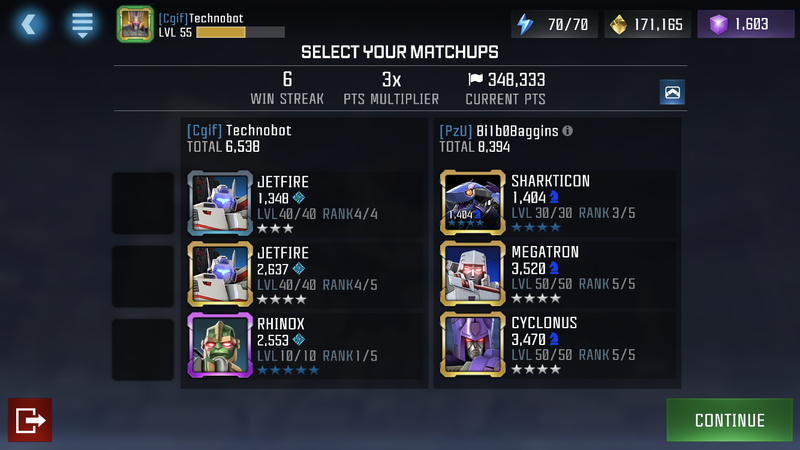 Plus, already ran into 5 Bumblebee teams in the Day 1 Arena, and already I am on pace to have about 3 or 4 shots at a 4/5* G1/Bayverse Bee over the next week. 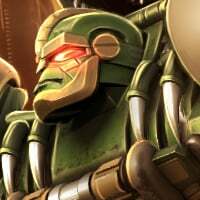 What about Travis knights bumblebee? Okay... so the calendar is pretty awesome. Credit where credit due. I must say I was wrong. It’s a pretty nice treat! I think it's OK. 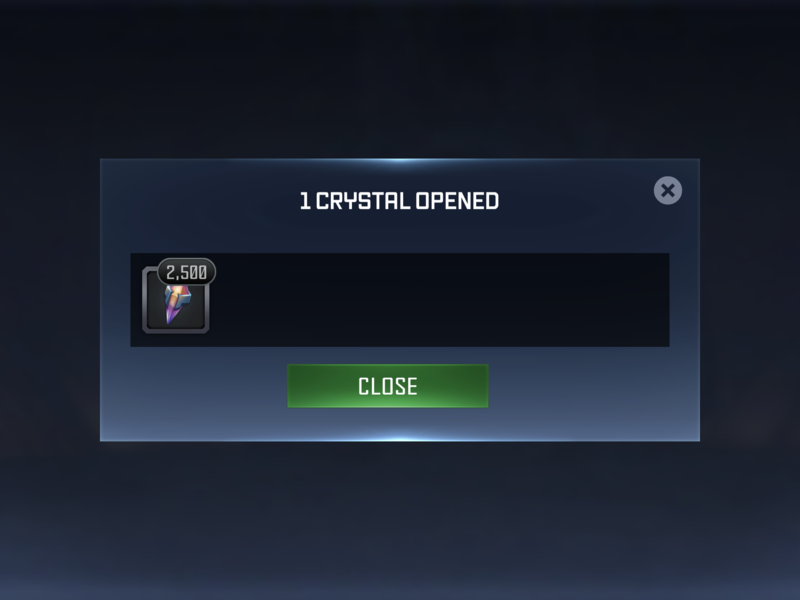 I'm not grinding at all, but those holiday crystals are free and easy to get. Im happy the arenas are only 320k for all milestones. And the calendar is awesome. So I won't complain. I know some have it in their flesh memory to do so no matter what Kagan does for the game, in some cases I fullheartedly agree, but credit and appreciation should come where it's deserved and this event is worth it. the 320k milestones are unbelievably welcome. I started my grind at 00.30 thinking I'd need two rounds to hit them all, then when I noticed I slept a happy man. Same. I will be experimenting to see the lowest number of rounds to hit the last milestone. 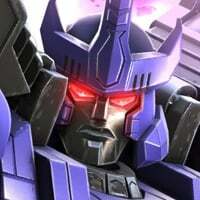 Got a 3* Galvatron out of a Goldwheels crystal. How many more days left for the very slim chance of getting the 5* bot that buzzes and makes honey? Pulled 2500 T3A and a T3 Warrior from Holiday Crystals. Is Goldwheels crystal available only for certain level commanders or for everybody? 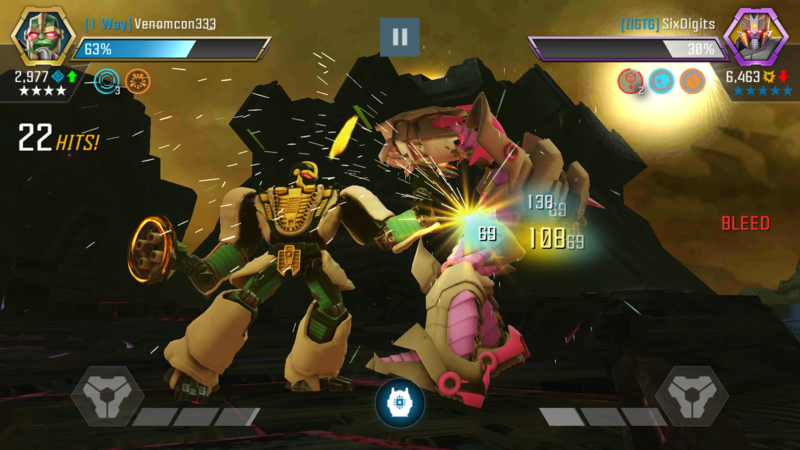 Since Rhinox has Power Lock and he's a great Tech Bot, I managed to win. But still the difference in PI is unfathomable. I thought you would add the 1977 Camaro, the Beetle and the Optimus from bumblebee movie to celebrate. Goldwheels crystal is garbage lol. I've opened 10 already and have only gotten 3*s.
Can't say the same. 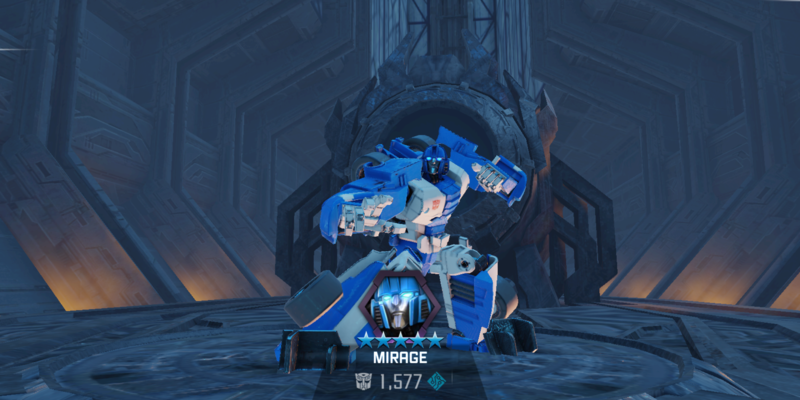 This was my first one from the event, and all the others have been 4* bots so far.